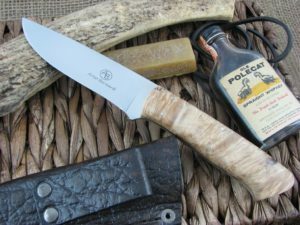 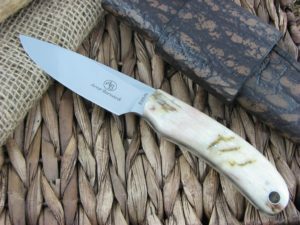 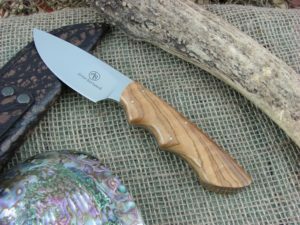 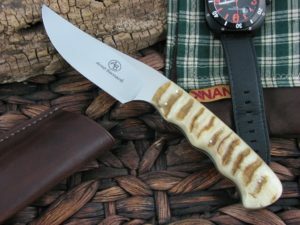 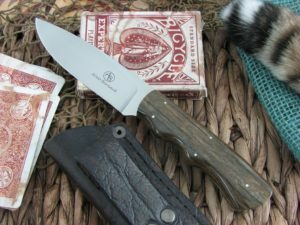 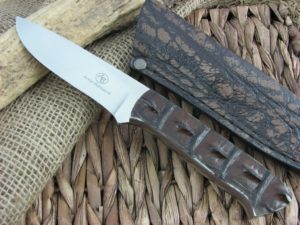 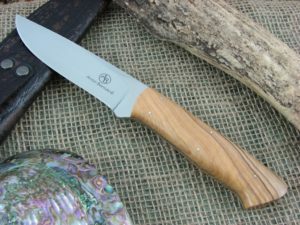 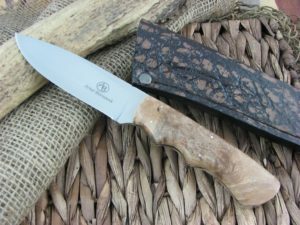 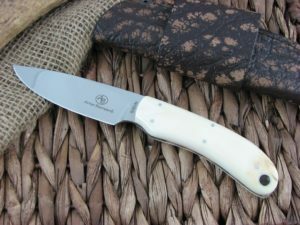 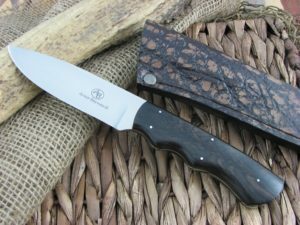 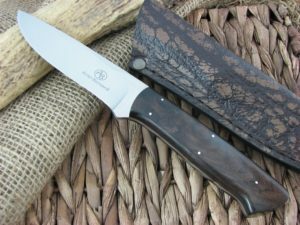 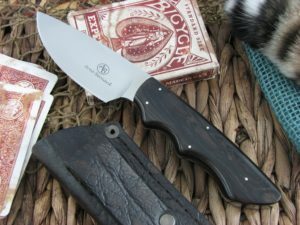 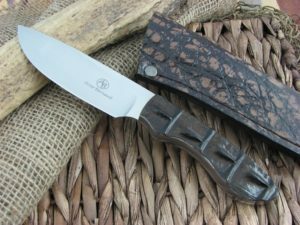 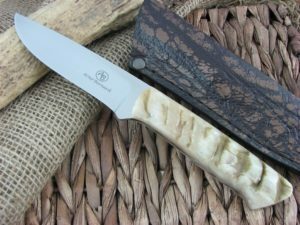 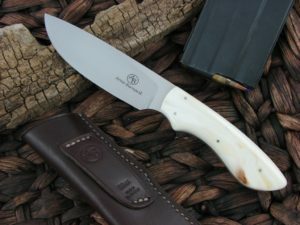 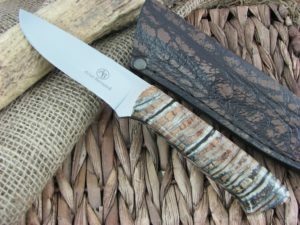 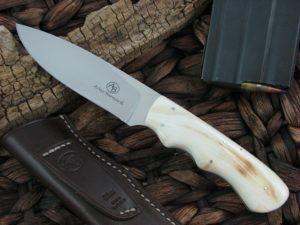 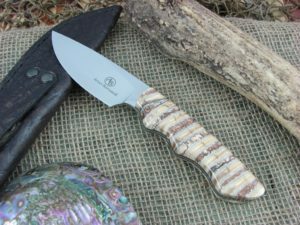 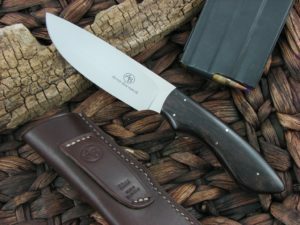 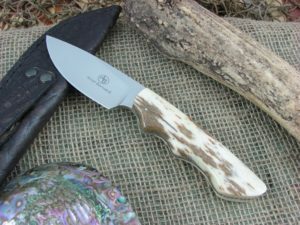 This is the Arno Bernard Knives Predator Series. 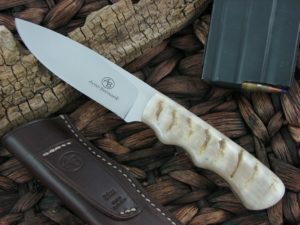 South Africa is known for its wide range of Predator animals, both on the land and in the ocean. 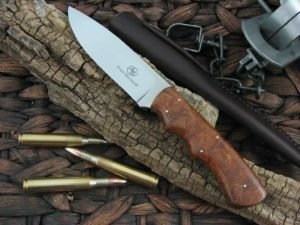 Each design in the Arno Bernard Predator series represents a knife that will function for multiple tasks in various situations. 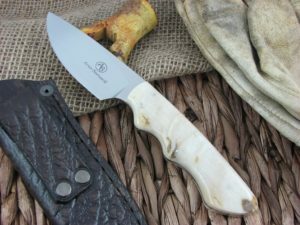 Different belly shapes and tip angles for any task on hand.